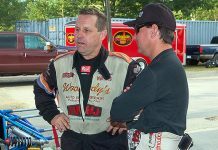 MARION, Ohio — On the heels of a very successful season that saw driving ace Mike McVetta secure the inaugural Midwest Supermodified Series championship, the family-run team will expand to a two-car operation. Dawning the traditional McVetta mustard and red colors the Rocket Chassis by McVetta powered by Griff Engines will be No. 72 and wheeled by 29-year-old Danny Shirey. Both the McVetta machines will be raced and maintained out of the family shop in Wellington Ohio. 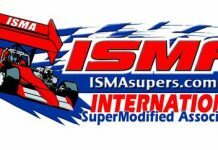 A winner in past years with both ISMA and, the now defunct, MSA before winning at Lorain County (Ohio) Speedway and Lucas Oil Raceway in 2018 to secure the MSS Championship, McVetta is excited about the challenges of a two-car operation. “We’ve been great friends with the Shirey family for years and it was a ton of fun the two races Danny ran for us at the end of last year. Danny did a great job at those two shows, and he’s got tons of experience in supers. For him to drive It was an easy choice to make,” noted McVetta. The team plans to make another run at the MSS championship in 2019 with both cars competing full time. 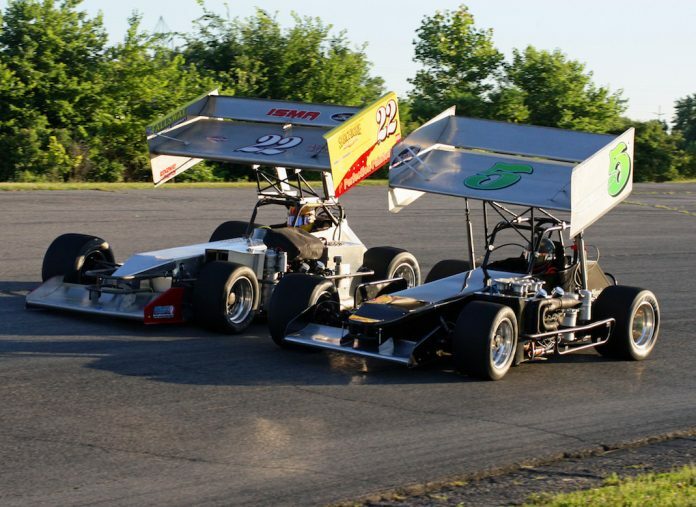 They will fill out the rest of their schedule with a few ISMA shows thrown in, most likely the Sandusky Speedway Hy-Miler Nationals, and a trip to Oswego (N.Y.) for the Oswego Classic. “We’ve got two cars, might as well run’em,” said McVetta. “It was a blast the few times we did last year, we are hoping for the same this season, very excited. 2018 was our best year in supermodifieds. One car is new, only ran five races last year. We made some improvements to the other car and once we get some more data on the new car, we will probably start on another new one.